The month of December was a very exciting month for the Groote Schuur Community Improvement District (GSCID). 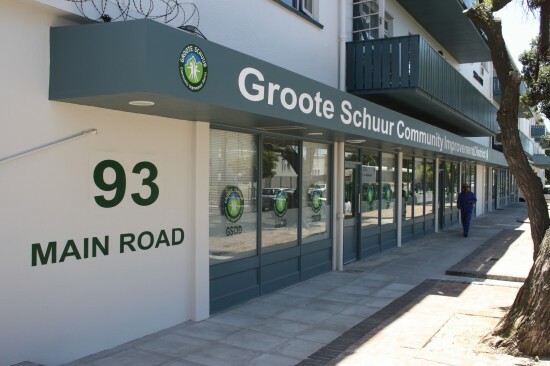 On the 10th of December 2010, the Groote Schuur CID controller was able to start operating out of the new control room in the new GSCID premises at Shell Court Building, 93 Main Road, Mowbray. The operational team moved in on the 16th of December and are now also operating from the premises. 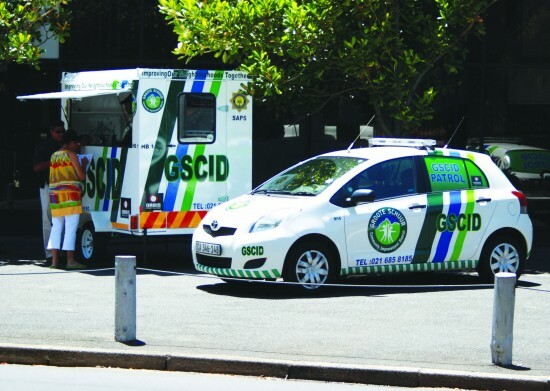 The Groote Schuur CID also received two ‘horse boxes’ to be used as satellite GSCID offices in places of high visibility for public awareness. Feedback from the public and the SAPS on the deployment of these highly visible offices was particularly good over the festive season as they also play a big role in helping to reduce crime.